We are professional off road wheel manufacturers, T6061 forged aluminum wheels rims. We custom made high performance 2 pc & one piece H type forged 4x4 wheels, 4x4 rims for off road and truck, size: 20" 22" 24" width: 10j~14j . Warranty: lifetime warranty for our forged off road wheels. 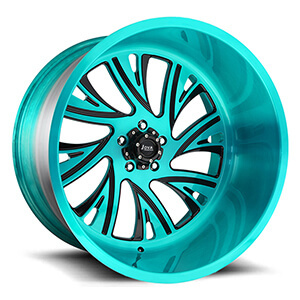 This forged aluminum off road wheels is H type monoblock forged wheels, colored finish with light blue ,black and silver piant,8 open spoke, 5 hole, raised center caps. we can custom made off road wheels 20x10j, 20x12j, 20x14j, 22x10j, 22x12j, 22x14j, 24x10j, 24x12j, 24x14j. 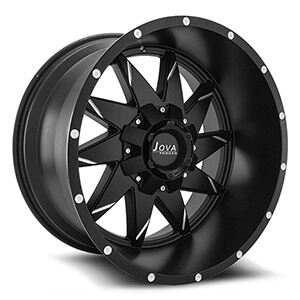 This off road wheels are black finish with machined face, mulit staggered spoke. 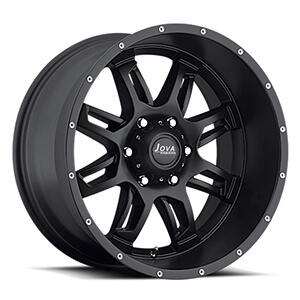 we also offer custom off road wheels from 20" to 24" with a factory price. 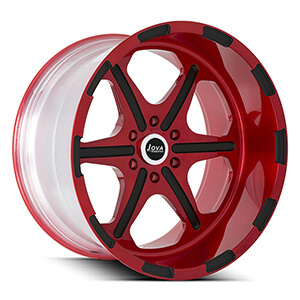 This deep dish truck rims are colored finish with red and black paint, 6 spoke, 8 hole. we also offer custom off road rims from 20" to 24" with a factory price. 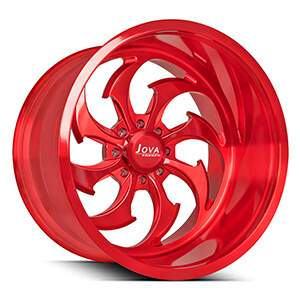 This 22x10 off road wheels is H type one piece forged wheels, all red color piant, with 8 hole, 8 spoke, raised center caps. we are forged off road wheel manufacturers china, offer custom made off road wheels 20x10j, 20x12j, 20x14j, 22x10j, 22x12j, 22x14j, 24x10j, 24x12j, 24x14j. This black aftermarket truck wheels is H type one piece forged wheels, black and white piant, with 8 hole, center caps. we can custom made aftermarket truck wheels 20x10j, 20x12j, 20x14j, 22x10j, 22x12j, 22x14j, 24x10j, 24x12j, 24x14j. 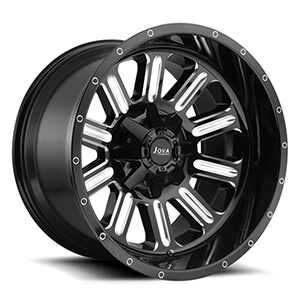 This black off road wheels is H type one piece forged wheels, all black piant, with 8 hole, raised center caps. we can custom made off road wheels 20x10j, 20x12j, 20x14j, 22x10j, 22x12j, 22x14j, 24x10j, 24x12j, 24x14j. We are China off road wheel manufacturers, custom made 22x10 22x12 22x14 deep lip off road wheels with bead lock, using one piece forged H type wheel blank. This 22x12 black off road wheels are black and silver finish. more size: 20x10j, 20x12j, 20x14j, 22x10j, 22x12j, 22x14j, 24x10j, 24x12j, 24x14j. 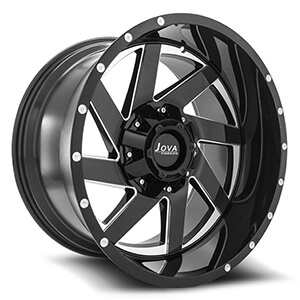 This custom truck wheels 4x4 is H type monoblock forged wheels, colored finish with black and silver piant, 8 spoke, 8 hole, raised center caps. we custom 4x4 truck wheels 20x10j, 20x12j, 20x14j, 22x10j, 22x12j, 22x14j, 24x10j, 24x12j, 24x14j. 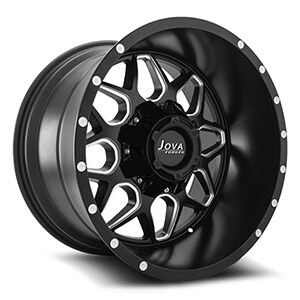 This 4x4 truck wheels is H type monoblock forged wheels, colored finish with black and silver piant, staggered spoke, 8 hole, raised center caps. we custom 4x4 truck wheels 20x10j, 20x12j, 20x14j, 22x10j, 22x12j, 22x14j, 24x10j, 24x12j, 24x14j.